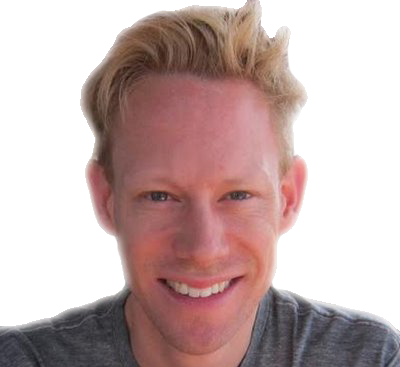 Optimal lineup allocations (CPT and total roster) for both team based on the results of similar historical matchups. 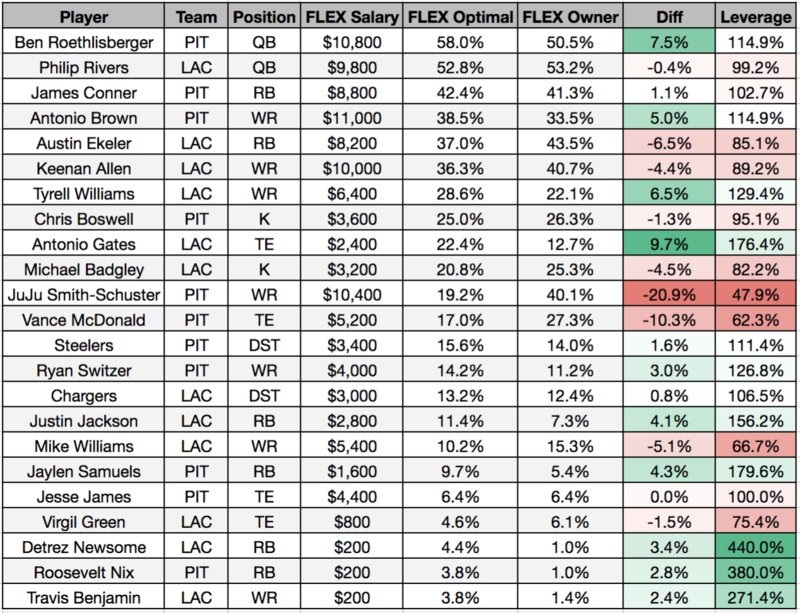 Comparison of player ownership projections for FLEX and CPT produced by a model trained on 2018 Showdown contest results to optimal allocations. 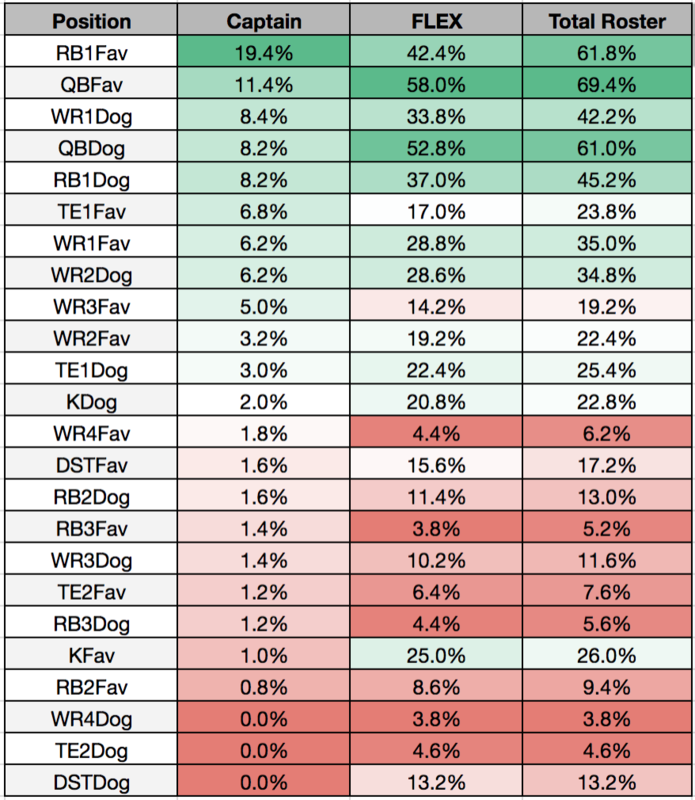 Year-to-date Showdown contest positional allocations for winning (top 0.1%) entries and the field. 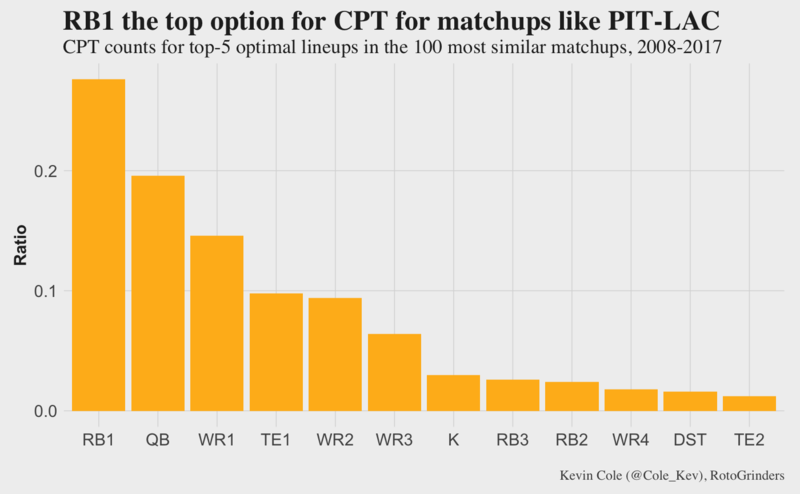 To analyze this specific Showdown slate, I looked through thousands of NFL matchups from 2008-2017 and found the closest analogies to the PIT-LAC matchup according to the following parameters: Betting spread, over/under, average fantasy points scoring for the top-ranked positional players of both rosters (QB1, RB1, WR1, TE1). I won’t detail every matchup that falls into the top-100, but for illustration let’s look at the most similar matchup: 2009 Week 13, Vikings-Cardinals. 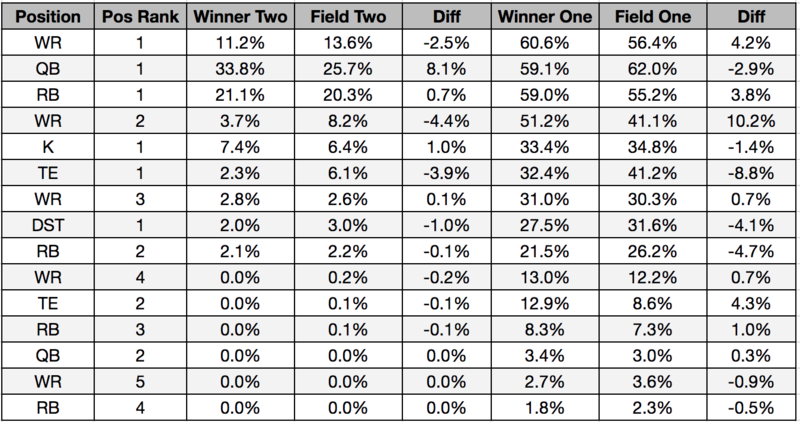 The spread and over/under are exactly the same as this matchup (Vikings -3.5, 48.5 O/U versus Steelers -3.5, 51.5 O/U). These are somewhat a work in progress due to the limited historical data to work from midway through the first season of Showdown contests. 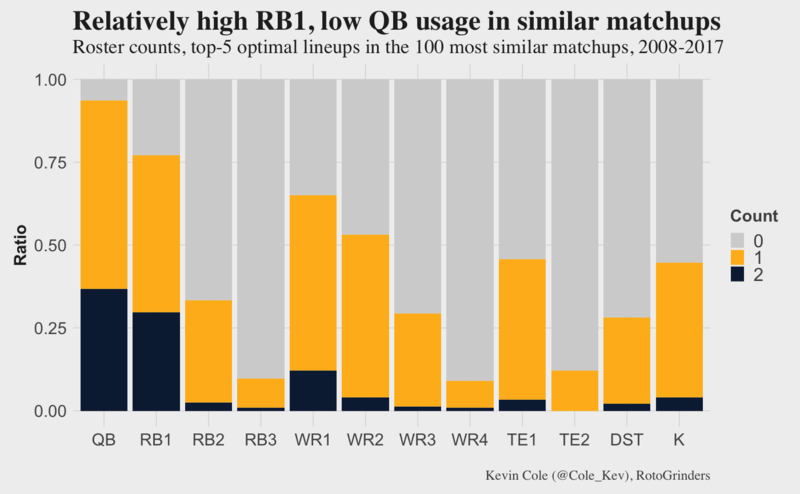 What’s most important when viewing these numbers is to contrast them to the optimal numbers above for different positions and see where the leverage may exist. 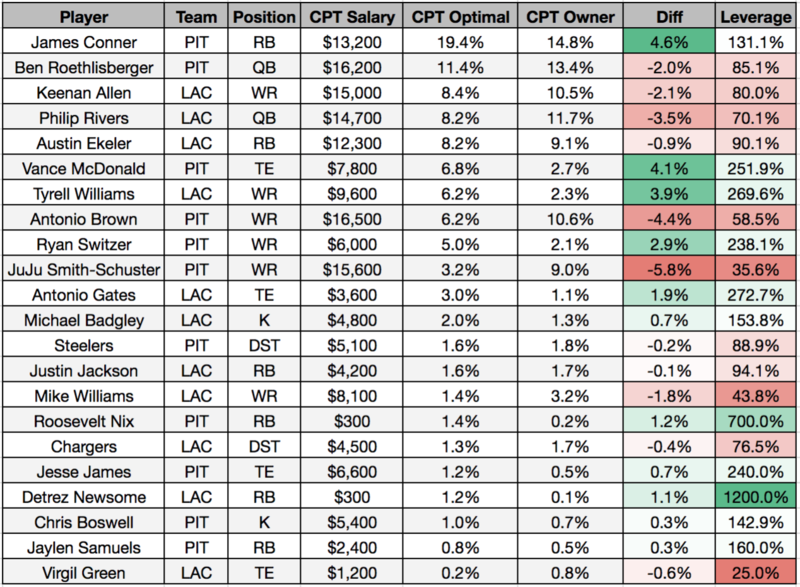 The two tables below compare the optimal allocations above to our ownership projections for CPT and FLEX. 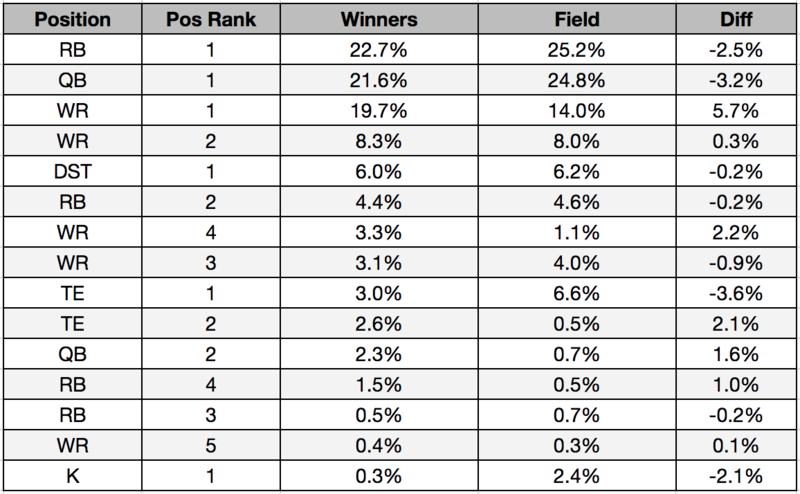 The tables below have the YTD results for 60 Showdown slates broken down by the top-0.1% entries (“Winners”) and the field in the biggest contests from 2018 NFL Showdown slates.